On Sept. 27, 2014, I found myself in the back seat of a Florida Highway Patrol officer’s vehicle — again. The past six months leading up to this point showed me my life was spiraling out of control. Having lost my home, career and loved ones because of the way I was living my life, I finally took full responsibility for my actions. There was nobody left to blame. Walking out of the Alachua County jail a few days later, that sense of responsibility weighed heavy on me. I knew the only way I was going to get out of this one was to change the way I was living. A couple of months later, after taking that sense of responsibility into the courtroom, I checked into a residential treatment program two days before Christmas. I was finally ready to learn how to live. It was my first go at it, my first real attempt at recovery. I walked through those doors and immediately embraced the process. Before admitting myself, a few days after my insight or moment of clarity in wanting to seek help, I discovered Refuge Recovery, a Buddhist-inspired path to recovery that I connected with. It made sense. I understood it. It just clicked. I walked into this treatment facility fully prepared to embrace the Refuge Recovery program and committed to diving into spiritual practice. I began meditating daily and instantly experienced moments of relief. They were short periods of relief, but it was enough to gain my commitment to the practice. I was able to replace that intimate relationship that I had with drugs and alcohol with the Refuge Recovery program and with my meditation practice — and it worked. I experienced a taste of recovery from the very get-go and knew I could do it. Over those 30 days at the treatment center, I began to watch the counselors by looking at the role that they played in the development and growth of not just myself but also everybody in my pod — my guys. I envisioned myself being of service in that type of role. They gave me something to work toward, a goal outside of my personal recovery process. Building relationships has always been something that I excelled at. My background was in retail sales management, so I had to learn to create trusting relationships with both my customers and my employees at an early age. Halfway through my stay, I asked my counselor if it would be possible to use his computer to research colleges. I immediately began searching for schools in the Western North Carolina region. (As a kid, I visited my grandparents who retired to the mountains.) My first Google search led me to the Human Services and Substance Abuse Treatment Program at Southwestern Community College (SCC) in Sylva, North Carolina. I was a little concerned about getting into a four-year university without any college experience, so it appeared to be a perfect fit. After discussing it with my parents and counselor, I submitted my application to SCC and began the planning process of starting my life over in the mountains of Western North Carolina. One month after completing my treatment program I was in a U-Haul on my way. 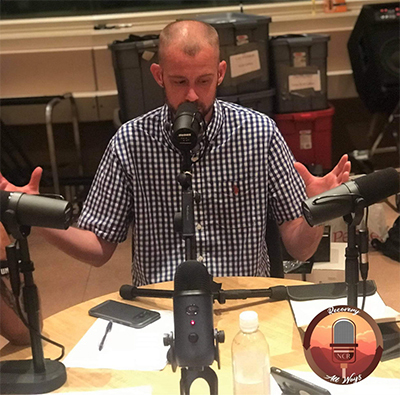 Stephen Steen is the host of the podcast North Carolina Recovery All Ways. The hardest part of going back to school as a nontraditional student was merely walking through the door that first day. Once I did, I felt right at home with the program and my instructors. 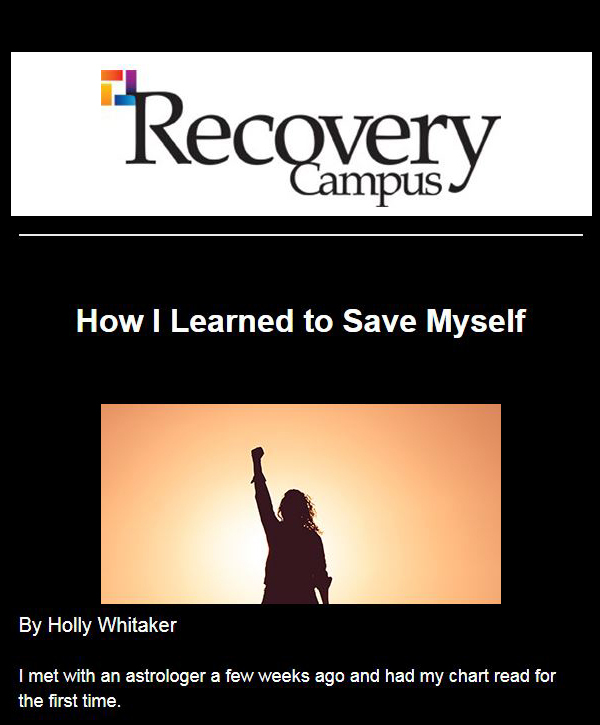 I got in contact with the collegiate recovery program down the road at Western Carolina University and got involved in what they were doing. They were just getting off the ground at the time, so I was able to participate in the growth of the program. We started a Refuge Recovery meeting and began to build community. 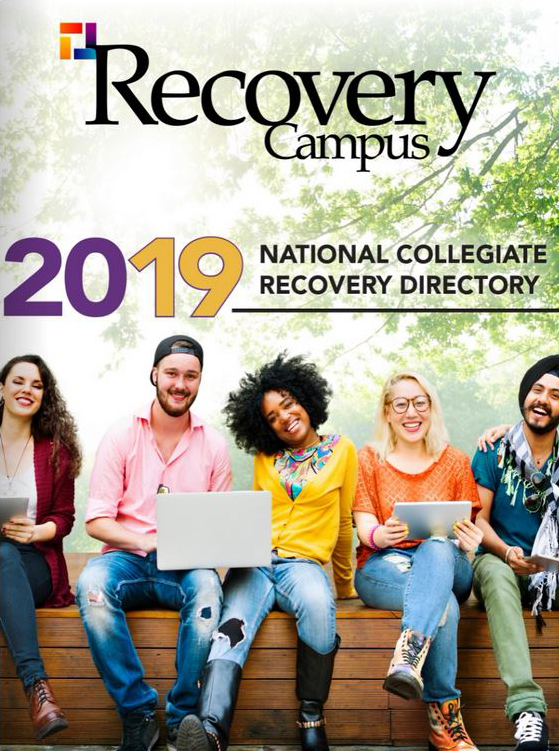 In collaboration with some classmates and our amazing program adviser, we decided to launch a collegiate recovery community (CRC) at SCC the following semester. This has allowed me to flourish both in the classroom and in the community. It taught me how to challenge myself in ways that I did not think were possible. I have learned how to live life on life’s terms through the community we have built. 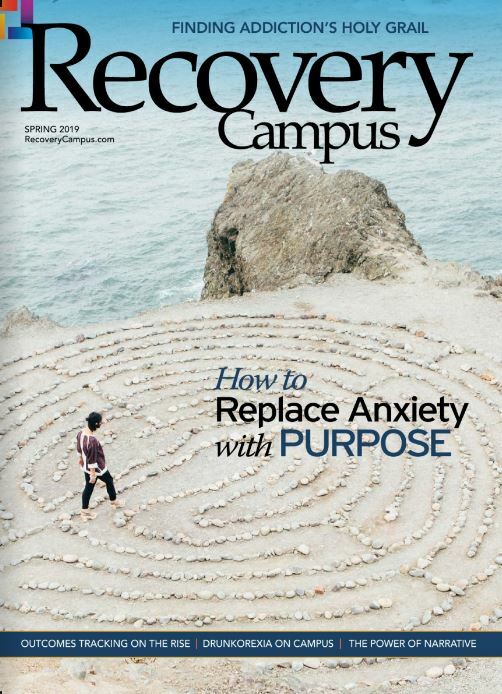 I was connecting with many people who were in the recovery community, people who were working in the field and students who were graduating from the program. I began to question the direction of my career. I started to struggle with the concept of not being “successful” with every client I would work with. A few of my buddies who I connected with at the inpatient facility and other people with whom I became friends with ended up returning to use. It was somewhat of a common occurrence that I had to live with on a personal level, and I began to question whether I would be able to do that consistently on a professional level. I had a career that I was successful at before recovery. I had a career that I lost because of my addiction. This internal conflict led to thoughts of dropping out and going back to my comfort zone of retail management and strictly focusing on my personal recovery. Before making an impulsive decision, I turned back to what worked for me — my meditation practice, Refuge Recovery, the CRC — and I began to reflect. I came to a moment where I started to ask myself, “What were your dreams before active addiction?” I deeply investigated the question. If I could do anything I wanted — anything — what would it be? The answer was easy. Start a podcast about recovery. Even if nobody listens, it can be used as an outlet to express some of my concerns. I formed a team of like-minded friends to do just that. On Feb. 5, 2018, we recorded our first episode of North Carolina Recovery All Ways (NCRAW). NCRAW was born that evening to a fantastic response from the community. The concept of the show is that we recognize there are multiple pathways to recovery. Each episode, we have a different member of the community on as a guest to discuss how they define their approach to recovery. After a handful of episodes, we were able to establish a pretty significant social media following. The remarkable response from the community led to an innovative concept. The podcast is geared toward educating the general public about substance use disorders and ways to achieve long-term recovery. Each episode, Steen, third from left, invites a different member of the community on as a guest to discuss how they define their approach to recovery. In May of 2018, we successfully funded a crowdfunding campaign through Kickstarter that allowed us to purchase our own equipment (we had previously used equipment on campus). 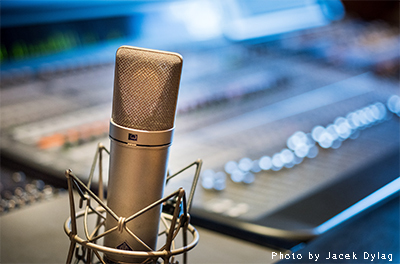 Today, we are working toward opening a community recovery center that will house our recording studio, which would give us the ability to connect with our audience in more ways than just the podcast. People from our community can come to our studio, use it for support groups, potentially have access to peer support specialists and get connected with other community resources. NCRAW is a constant 24/7 connection because the audience has access to all of our shows from home and they can connect with one another through the social media platforms we have established. NCRAW has become my recovery. I get to sit down once, sometimes twice, a week to have an uninterrupted two-hour conversation with someone I love about something I love. Not many people are blessed with such an opportunity. I am currently on pace to graduate from SCC with an associate degree in human services technologies substances abuse treatment in the spring of 2019. I plan to continue to focus my efforts on the development of NCRAW and possibly return to SCC in the fall of 2019 to study business administration while maintaining my work with the CRC on campus.